We wanted to add a page you can use to get information about our lineup of AUS T-shirts and how to order them. Please take a look, and we hope you’ll order at least one shirt. All feature the artwork of Lyda Guz, and all proceeds from sales of the shirts go to support AUS and its activities. Even if you don’t live in Austin, won’t it be ultra-cool to wear one of these shirts? 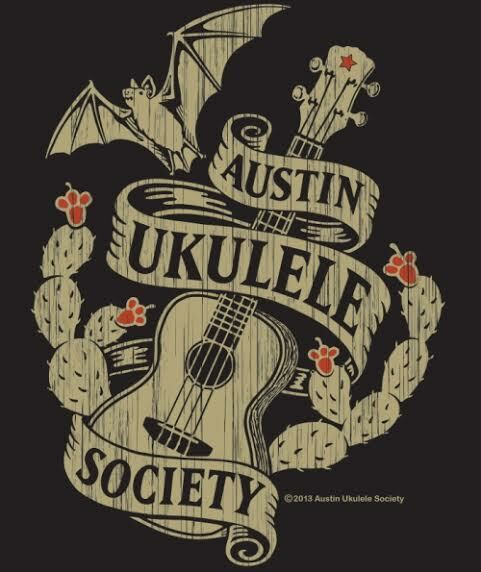 This entry was posted in AUS activities on December 1, 2013 by Austin Ukulele Society.